Special thanks to our fiercest supporters . 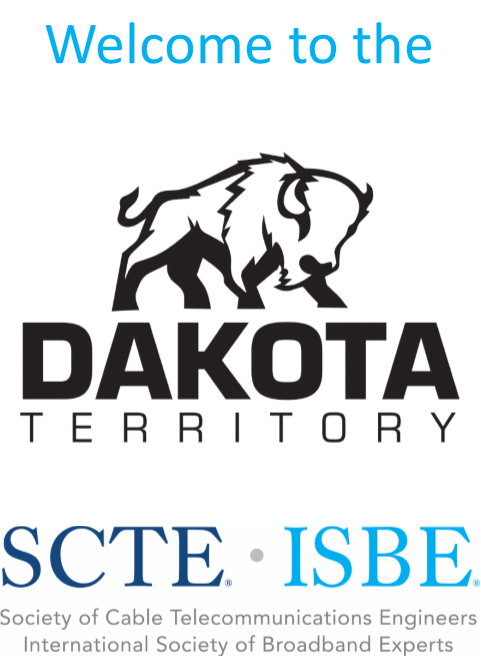 . . our Platinum Sponsors who shine above the rest in their unwavering support of Dakota Territory SCTE and the future of our industry. Special thanks to our Gold Sponsors who make events like this possible! Special thanks to our Silver Sponsors who help us grow every year! Thanks to our Bronze Sponsors for continuing to support us year after year!